Grocery stores frequently have a section devoted to Hispanic food. Not just tortillas and frijoles, but a wall filled with hanging bags of herbs and spices. Things like dried tamarindos compete for space with ten or fifteen different sorts of chilies. Then there are the little things that look like a small thread cone, the sort that are used on commercial sewing machines. The label reads: Piloncillo, Panela, or Panocha. What it is, is sugar. When sugar was first being processed around 600 C.E., it was made into three forms: molasses, moscovado cones, and sugar loaves. Molasses is of course the liquid state of processed sugar cane. By cooking the molasses another step, it begins to crystallize. This is moscovado sugar. It is dark and molasses flavored. Sugar loaves are compressed cones of refined white sugar. Panela is moscovado sugar. 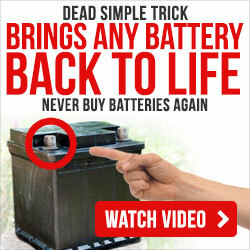 It is usually sold two to a package, and keeps very well on the shelf, so long as it is packed in airtight containers. Coyotas are not a feral breed of canine. 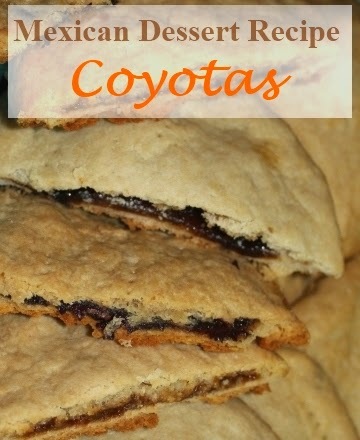 Coyotas are a dessert empanada. They take a little bit of work, but they are well worth the time. Mix together the flour and salt. Cut in the shortening (you can use vegetable shortening, but the traditional recipe calls for leaf lard. Calm down. It is the same calorie content as shortening, and is actually lower in saturated fats than vegetable shortening. It also gives a flakier, more tender crust.) Once the fat is cut into pea sized bits, make a well in the center and add about ½ cup of water and begin to pull the flour in from the sides. Add more water as needed. Knead the dough with your hands as you mix. Once you have a ball of dough, turn it out onto a lightly floured work surface. Divide it into 20 even pieces. Roll out each ball into a 5" circle. Put a tablespoon of crushed panela onto half of the circle. Wet your finger with water and dampen the edge of the dough. Fold over in half and seal the dough with a fork. Bake the Coyotas on a lightly greased baking sheet at 375° for about 15 minutes, until they begin to turn golden brown. The panela will turn into a caramelly, gooey center while they are warm. Once the coyotas cool, the filling begins to solidify again. Not bad, but not as good as warm.